Mikala and I met in college in the architecture studio 7 years ago, and we immediately became friends. Who couldn't be friends with the amazing sweet girl that she is (and while slaving away hours on drawings and models)?! Mikala has a heart of gold and it's no wonder Matt fell for her as hard as he did. 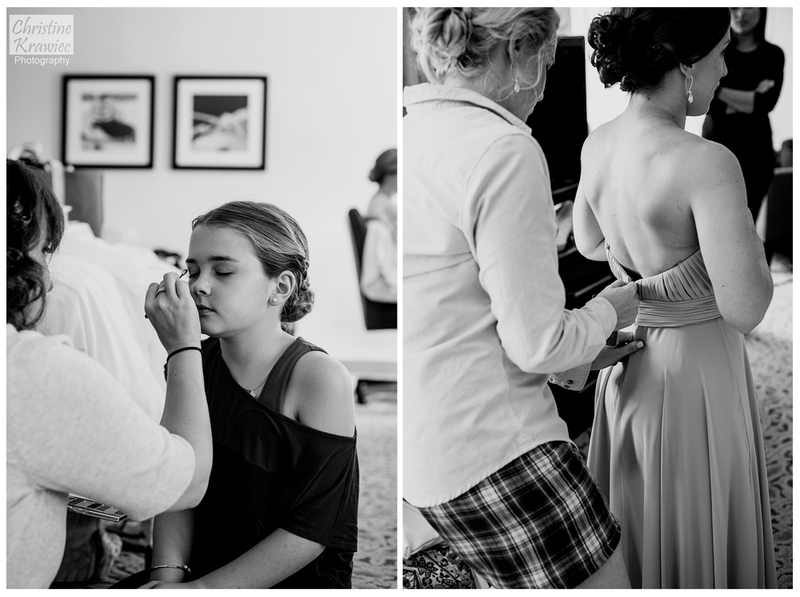 Watching these two interact on their wedding day was simply magical. 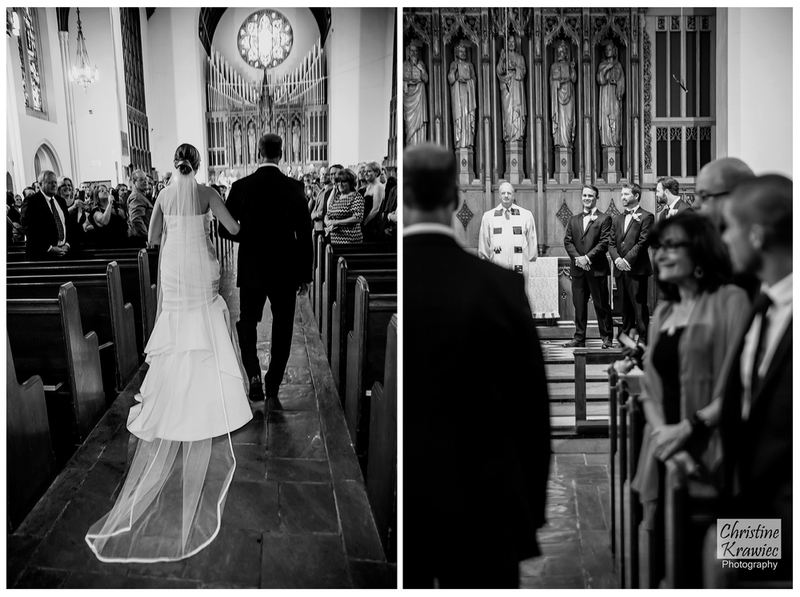 They had a quintessential Boston wedding, with the ceremony and the beautiful Boston University Marsh Chapel and a reception to follow over looking the stunning Boston Skyline. I had a blast shooting your wedding and a very big congratulations to you both!